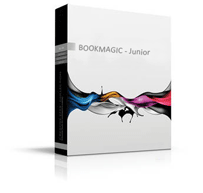 Book Magic is one of the leading Windows based Library Automation Software. The application which is being used over 80 libraries in India and Middle East has become a synonym to Library management software. 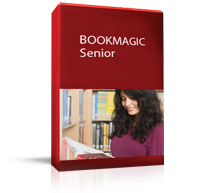 Easy to use, timely service and constant technical upgradation makes Book Magic a delight of many librarians across the world. Integrated Library Management System, suited for managing small and school libraries. Available as Client Server and Online versions. Designed to automate the following activities of your library: the OPAC (public interface for users), cataloging (classifying and indexing materials), and circulation (lending materials to patrons and receiving them back) and Stock verification. The system provides an extensive reporting facility in all modules. The Administration module manages all master files, member/patron information and other authority files. System supports MARC 21 and ISO 2709 formats. Most of the features available in Advanced version for the above modules are also available in Junior version.